The Wando Marching Band is located in Charleston County, South Carolina. Charleston County School District is the second largest school system in South Carolina representing a unique blend of urban, suburban, and rural schools that span 1,000 square miles of coastal lands. Wando High School has a population of 4,000 students, and 257 students were in marching band last year. During band camp in August, the student leadership team decided to create a project that would benefit other students in Charleston County. 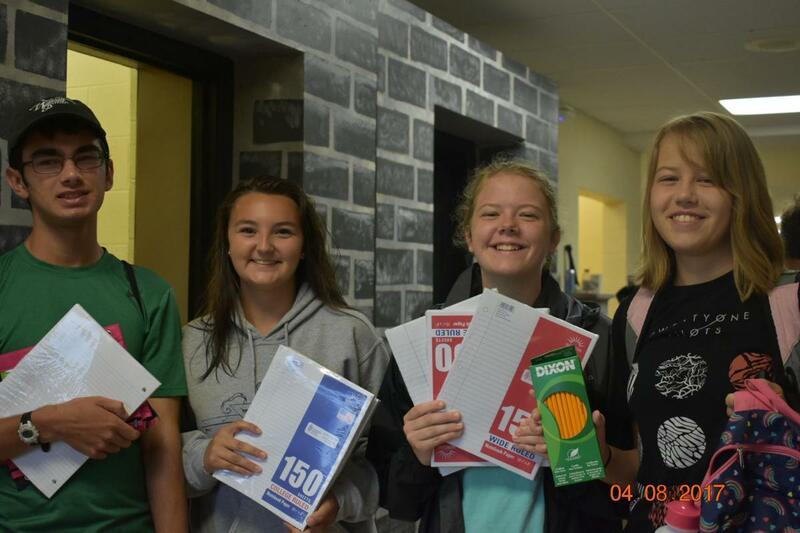 The students decided that a school supply drive for the Low Country Orphan Relief (L.O.R.) would reach the most students throughout the district. For the entire week of band camp, students set up bins around the band field to collect supplies. Students even collected supplies in their neighbors as well as asking for donations on Instagram & Twitter. At the end of the week, the bins will filled with hundreds of notebooks, glue, pencils, pens, backpacks, school clothing, monetary donations, and other supplies for the L.O.R. The students & parent volunteers sorted and delivered the bins of supplies to the Low Country Orphan Relief on Friday after band camp ended. The L.O.R. shelves were bare, and with school starting in two weeks, these donations were much needed for all the kids in our area. 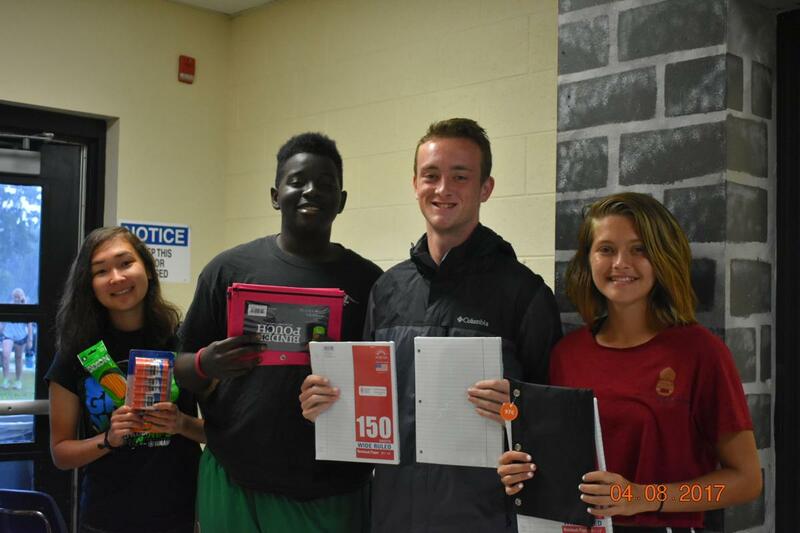 The students were thrilled to give back to the community that has supported them. 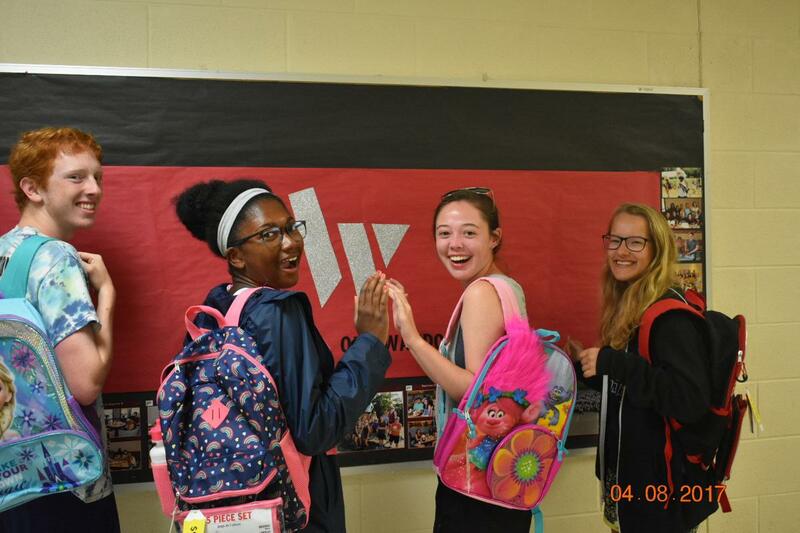 “With all the community has done for the Wando bands, it just felt right to give back a little,” stated Austin Setser, a junior at Wando High School. June – Student leadership decides to create a community service project that coincides with band camp. Contact is made with Low Country Orphan Relief to get lists of what supplies were most needed. August (band camp) – Information distributed to parents and bins are labeled and organized around the band field; information posted on social media. August 4, 2017 – School supplies are organized and delivered to Low Country Orphan Relief. The mission of Low country Orphan Relief is to provide support services and aid to meet the needs of Low country children identified as at-risk or suffering from abandonment, abuse and/or neglect. 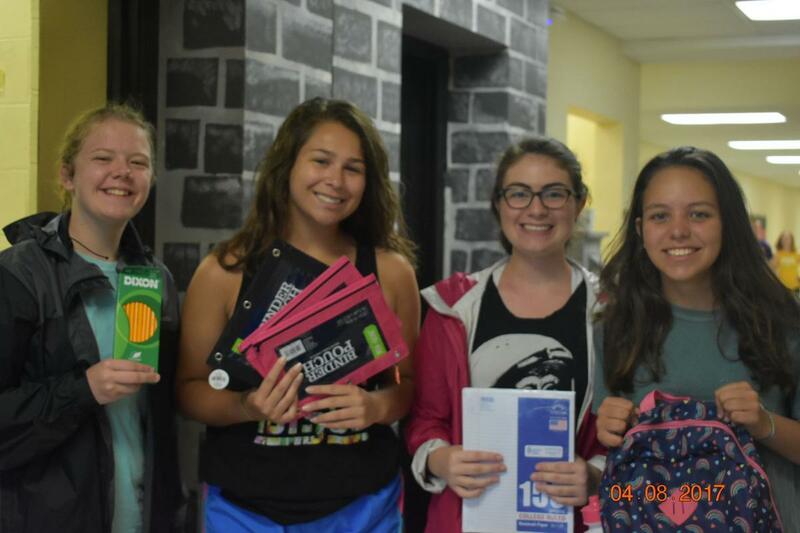 The benefit to them for this project is Wand Band filled their empty shelves with hundreds of various school supplies, clothes, backpacks, and donations two weeks before school started when the supplies are needed the most in the Low country. Wando Marching band students also benefited from this project as they learned to give back to the community that has supported them in so many ways. 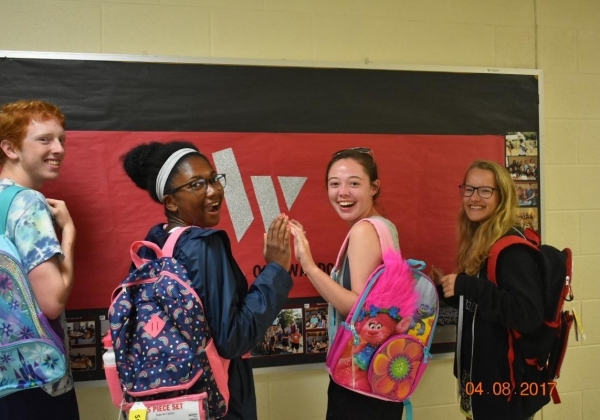 Hundreds of students who would have gone to school without school supplies, book bags, and school clothes were prepared for the first day of school thanks to Wando Marching Band. Every child should have the excitement of new school supplies for their first day! This also brought our community together as we created an awareness of this need in our area and many community members stopped by band camp to fill our school supply bins! We borrowed bins from parents and created the signs ourselves on home computers. The gas to deliver the supplies was donated by parents. We got more school supplies than we had anticipated! We expected about a hundred supplies total, but got hundreds of supplies in each category! This was a great problem to have, although kids were tired after 13 hour days at band camp. We recruited parents to help sort & deliver the supplies on the last day of camp, and this worked well. Our goal was to collect at least 100 school supplies items for the Low Country Orphan Relief. We were hugely successful as we collected hundreds of each category of school supplies: pencils, pens, book bags, paper, erasers, lunchboxes, school clothing, donations, composition books, & highlighters. This event was more successful than we ever anticipated! Find a reputable organization to work with and ask them for a list of needed supplies. I would also recruit more parent volunteers to help deliver the supplies.